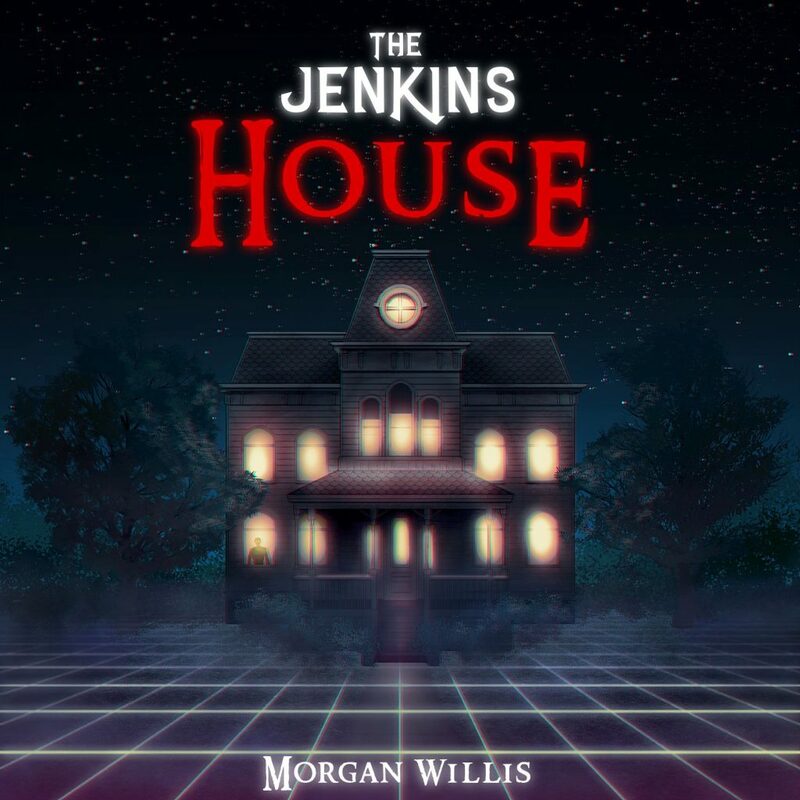 Interview - Morgan Willis discusses The Jenkins House - NewRetroWave - Stay Retro! | Live The 80's Dream! First off, for those who don’t already know: who is Morgan Willis ? Morgan Willis is an 80s kid that spent too much time in his room with his Atari ST, listening to ‘Don’t You (Forget About Me)’ by Simple Minds [laugh]. More seriously though, I started playing music really early on, playing on my first Synthesizers at my parent’s place. I started veering towards Electronic music in my teens, which is when I started touring as a DJ in the south of France. I also started a label called Basics Avenue a few years later with a friend. I’ve always had a certain sense of nostalgia for the Eighties as a movie buff, and my soft spot slowly but surely seeped into my music. 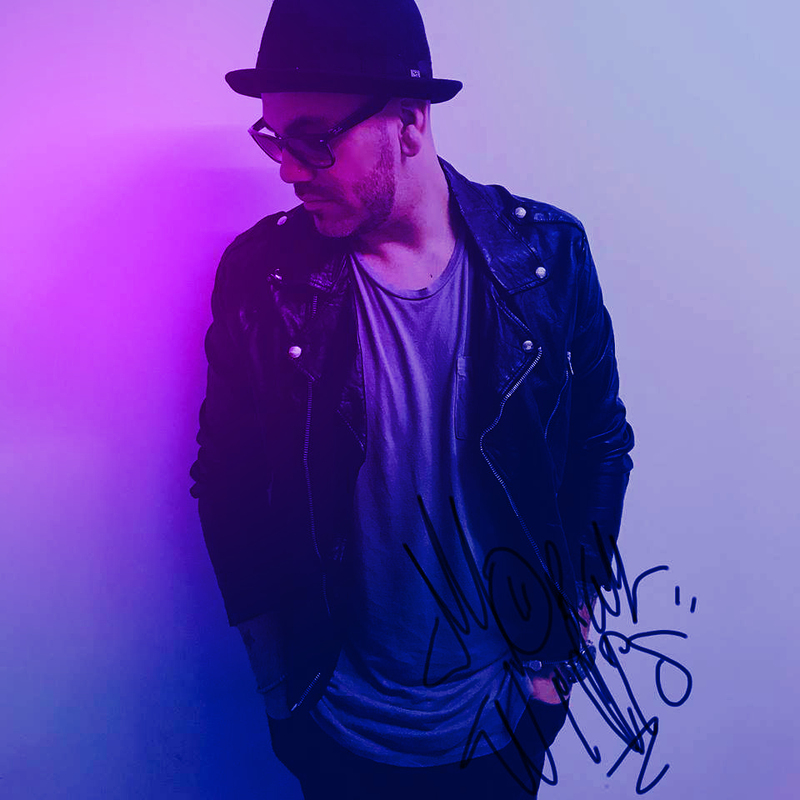 I tried out a few projects and collaborations and I fell utterly in love with Eighties music, as it allowed me to conjure back all of these precious memories we all share from that time. Your show at Retro Synth Fury later this week will mark the release party for The Jenkins House, a new opus that carries a fairly darker tone than your previous releases. How did this album turn out this way? What influenced you to take this direction and develop this universe? My albums often tell a story and are inspired by childhood memories. 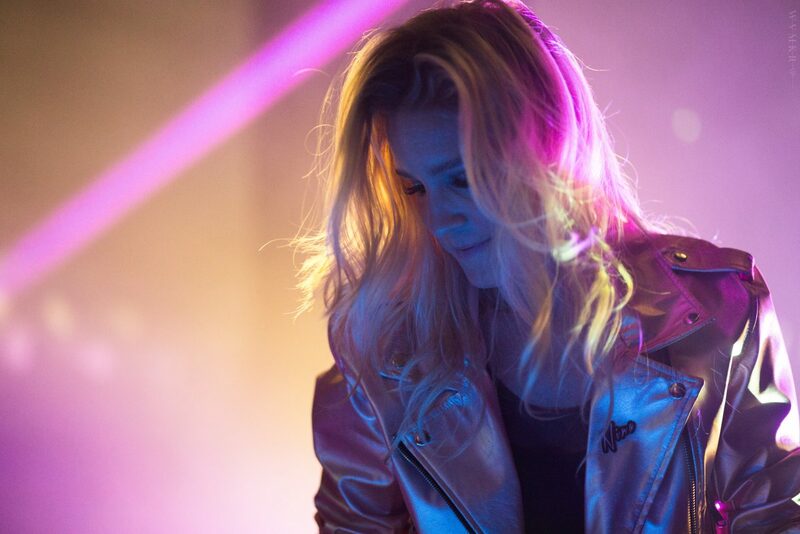 Sophie Teenage Dream was about teenage romance, Supernova is a superhero story inspired by old-school Japanese anime, Miami Calling is a tribute to Miami Vice etc. For this album, I wanted to explore a more fantasy-filled world. The main difficulty for me was not to get too dark and to retain the fantasy-adventure feel to it, similar to what you may find in current TV Series like Stranger Things. The idea for the project came to me whilst I was watching old-time classic films like Fright Night, The Lost Boys, Shining and even more light-hearted pictures like The Monster Squad. I was a huge fan of that film when I was a kid and I also wanted to inject a bit of these influences into the album to have some more dance-driven bangers for live sets. Could you guide us through the story behind the album? Can you tell us a few words about the guests you brought on board for this album? For this record, I called back my friend KEL from LA, with whom I’ve worked with on my last EP Stay the Night. We worked on two softer cuts for this album that smoothen the album’s atmosphere, so as to namely keep it from getting too dark. I also worked with Daria Danatelli again, with whom I’ve frequently worked alongside. Unfortunately, we were a little short on time and the song we worked on didn’t end up on the tracklist, though I’m sure it will resurface on a future release! As for the album artwork, I called upon my very talented friend Marquee Adam, who had already worked on the art for Sophie Teenage Dream, Supernova, Turbo Flash and who delivered a piece inspired by the Fright Night film poster. Can you tell us a little bit about your setup? 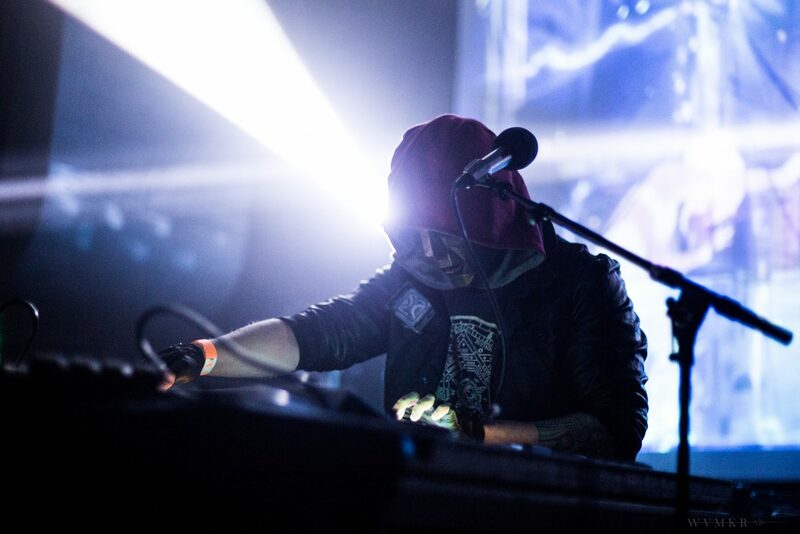 I work with a Roland System 8 Synth, a Novation Ultranova and a MicroKorg. Software-wise, I use Ableton Live and I mainly work with the Komplete Ultimate Suite by Native Instruments. I also use Maschine, Maschine Jam and I also dig the Diva U-HE, just to name a few. What do the Eighties symbolize to you? What do you love the most about the retro aesthetic? I was born in 1982, so I really got to live through the Eighties and the era really left an imprint on me. The Eighties brings up a sense of innocence, to me. Lots of things were happening and we were discovering new things every day. It was magical! We didn’t rely on too much in order to have fun; there were no social media and whatnot. We’d meet up with our friends on our BMX’s and we would go on adventures with our Walkman and cassettes I used to steal from my dad. Music and film-wise, the Eighties were a very prolific and creative time. It’s pretty clear that the era left a big mark, as it has resurfaced as a popular trend. I think that it’s the creativity and the candour that I’m most drawn to. It’s 2019 and I’m still listening to Eighties songs [laugh]. 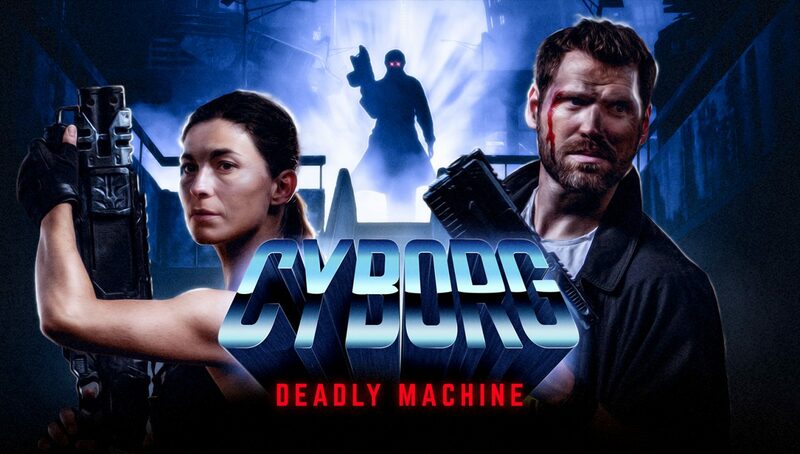 From an aesthetic standpoint, its real treat to see some current Eighties-inspired Synthwave album covers. They’re real works of art! Every artist, regardless of which field, is expressing themselves fully and paying homage to a particular time in our life that left this mark on us. Finishing off: can you name one of your favourite albums, movies and books? That’s not easy! [laugh] Album-wise, I’d say Face Value by Phil Collins. ‘In the Air Tonight’ marked a turning point in my life. I find it truly magical and deep. Film-wise, I’ll say Heat by Michael Mann. To me, it’s a masterpiece from an aesthetic standpoint. It inspired a lot of other filmmakers. Book-wise, I’ll have to admit that I’m not a big reader. However, I am reading a book called La Face Cachée by my friend Vicent Rémont. He’s a great author and I really recommend it. Special thanks go out to Anthony for helping set this interview up. 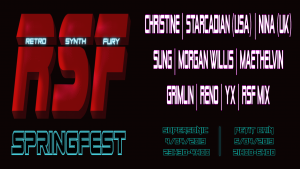 European Retroheads, be sure to catch Morgan Willis and many more heavyweight Synthwave acts at Retro Synth Fury in Paris.